Building on world proven hydrogel technology, we have developed the world's first hybrid hydrogel. 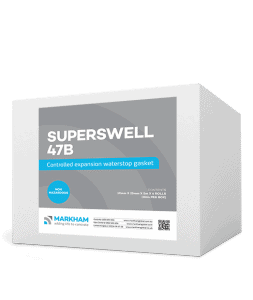 This admixture offers an ultimate level of concrete waterproofing for new concrete structures. 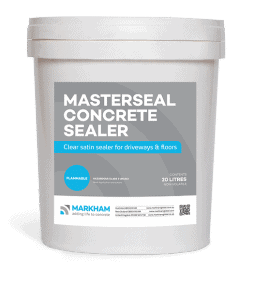 Hydrophilic - Dry inside by internal waterproofing concrete, while providing internal corrosion protection. 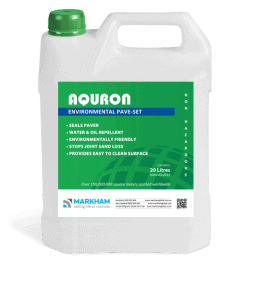 Hydrophobic - Dry outside by surface water repellent effect for cleaner, lighter concrete appearance. 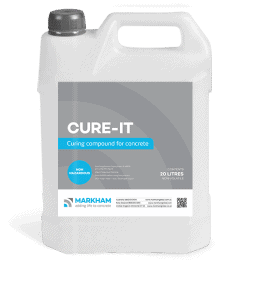 Provide concrete waterproofing internally and water repellency to the surface. 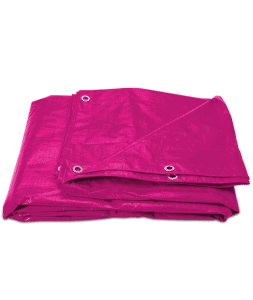 Waterproof inside & out. 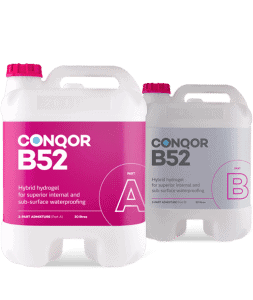 This admixture provides the well proven hydrogel technology in the mix, with a surface repellency, to provide the world's first range of hybrid hydrogels: CONQOR. 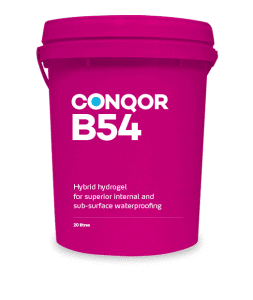 CONQOR B52 is mixed into the concrete mix water at the readymix batch plant at the beginning of the concrete mix. 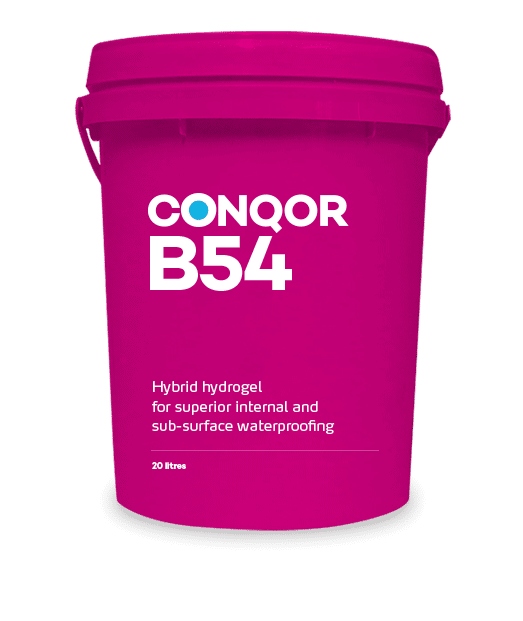 Utilising well proven hydrogel technology through the concrete matrix. Offers visible hydrophobic water repellence to concrete that is not submerged. Liquid admixture for easy dosing at concrete readymix plant.